Tottenham will demand a world record €250m if Real Madrid make a move for Danish midfielder Christian Eriksen next summer, according to reports in Spain. Los Blancos are already planning for life without soon-to-be Ballon d'Or winner Luka Modrić and Eriksen is at the top of their wishlist to replace the 33-year-old Croatian, who swapped north London for the Santiago Bernabéu back in 2012. Eriksen has just over one year left on his current contract with Tottenham and be free to talk to Real Madrid over a move as early as January 2020. However, the European champions don't want to wait as bitter rivals Barcelona are also said to be interested in the Dane. As a result, Marca claims that Tottenham chief Daniel Levy has slapped Eriksen with an astonishing €250m (£222m) price tag. 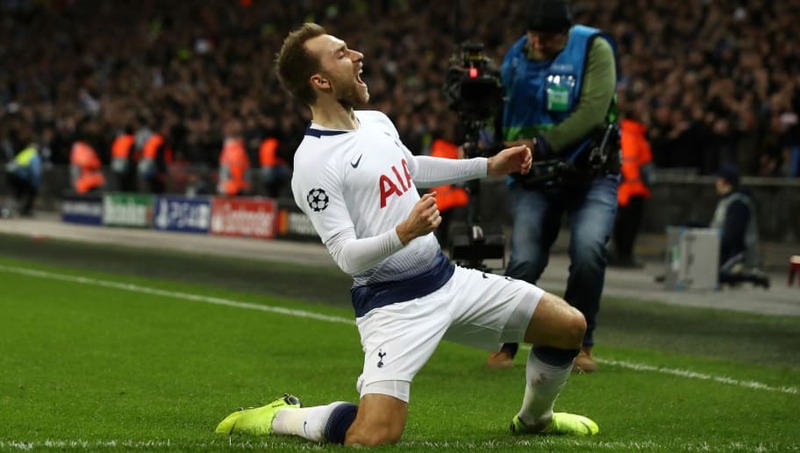 Although Real Madrid are desperate for Eriksen to join their ranks, it's twofold as to why the Spanish giants are highly unlikely to pay that sort of money for the midfielder. Firstly, there are concerns in Madrid that the Denmark international's frequent muscle problems will continue to plague his fitness - something which national team coach Åge Hareide recently acknowledged. Club president Florentino Pérez has also revamped Real Madrid's transfer policy. Los Blancos are moving away from their era of Galácticos and instead are now looking to bring young talent to the Bernabéu, something which has been highlighted by the recent moves for Vinícius Júnior, Andriy Lunin and Rodrygo, who will arrive next season. Eriksen has established himself as one of the best playmakers in Europe following his £12m move from Ajax in 2013. The midfielder has scored 58 goals and claimed 75 assists in 241 games since arriving at Tottenham.